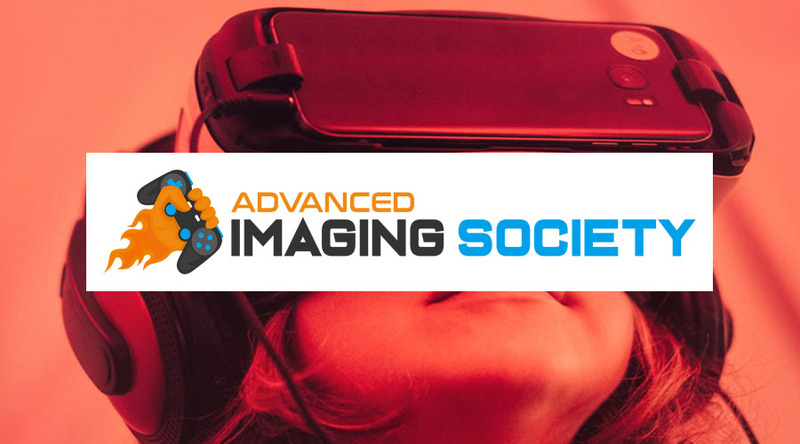 New Imaging Tech for VR – How’s the Future Looking? Virtual reality is an environment of scenes or objects of real appearance, generated through computer technology, thus providing the real perspective of feeling that you’re in it. This has been an invention that has become a boom in the market as it’s a way to feel any perspective created through technology and information a little more real, which is something that has never been seen. 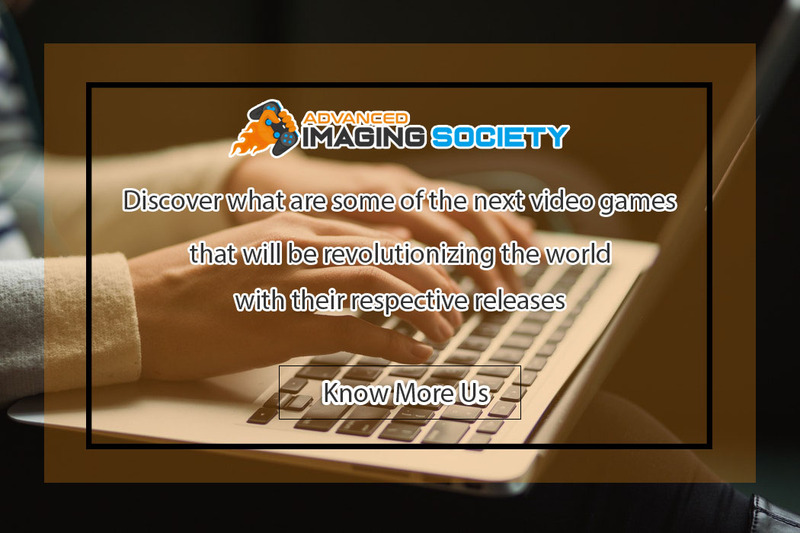 It has also greatly benefited some video games since the image quality can improve% 100 compared to any other traditional method of which we are already accustomed. At the beginning many people weren’t convinced of this method in the world of gaming, because although the objective is for the person to feel that they’re living that moment in real life, they perceive that it doesn’t feel real enough. But thanks to the development of an imaging technology called rendering and visualization, all of that has changed. The main objective of this new type of technology that’s being developed is that in addition to providing better quality to people, any type of technological developer saves much more energy than was consumed in the traditional way. Besides that it would become something beneficial for the player since the game would have more duration, besides feeling everything more real and without the need to update chips and more. 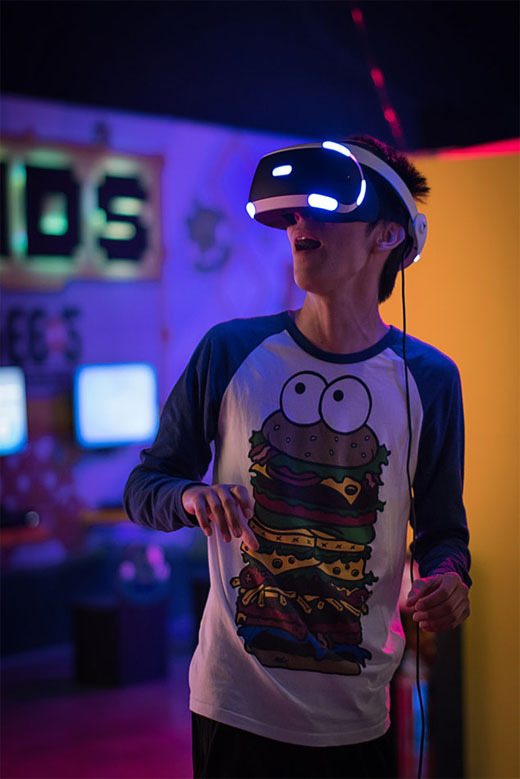 According to some exhibitions that have been made regarding this new project to develop programs and video games with virtual reality, for the next generation, this virtual reality will be implemented on all devices, without exception. 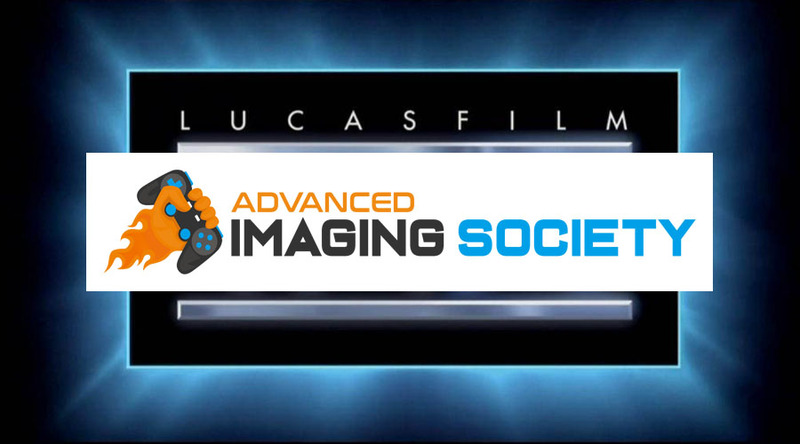 All this will be created, especially in video games, through a technique called Foveated, in addition to others that will be revealed. The Foveated rendering will work as an integrated eye tracker with a virtual reality headset to reduce the rendering workload. This new technique was shown publicly during 2016, where it was explained how this system practically consisted of an eye tracking of 25Hz that would provide a quality of rendered image. 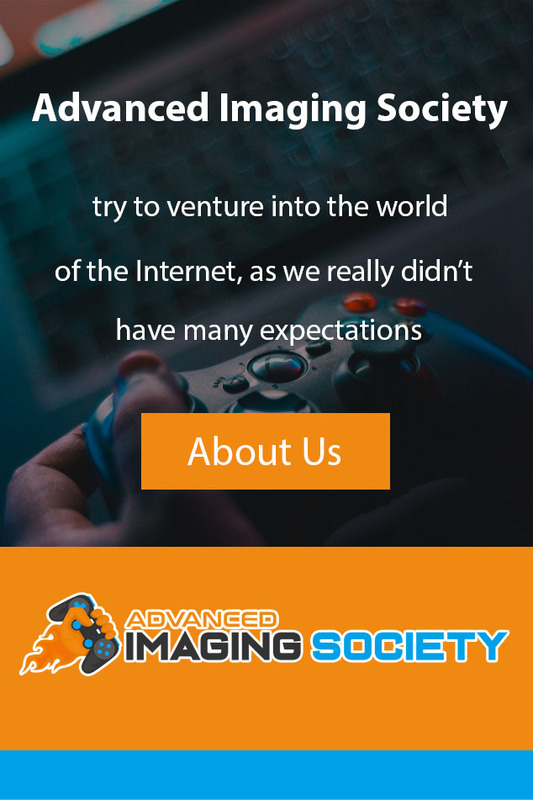 The rendering in the world of video games, or especially in computer science, is a process where it’s about creating intelligent images through digital information, and here in our website, you will learn everything about it. In order for virtual reality to work with a particular device, it’s necessary that you have installed and activated sensors that can detect any position, place in particular and much more, because you have to feel that you’re the one in the game. They’re even sensors that are also used for the creation of various smart phones like the iPhone. The difference is that this type of sensor comes with an eye tracking that’s where the image will be detected as such. All of this was created through Omni vision camera sensors that are connected with special hardware that is configured directly in the system. The positive thing about this world is that it shows how advanced the technology is, and how through certain inventions now you cannot only play anything you want, you can also feel part of it, anywhere in the world, being the person want and with excellent quality. Virtual reality is an environment of scenes or objects of real appearance, generated through computer technology, thus providing the real perspective of feeling that you’re in it. 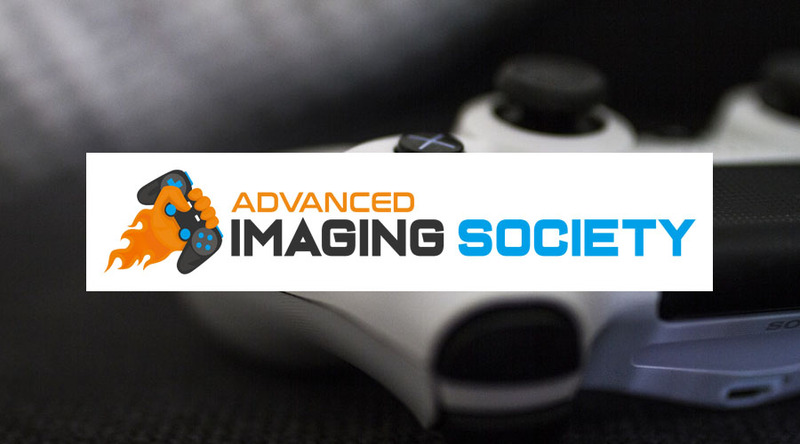 It has also greatly benefited some video games since the image quality can improve% 100 compared to any other traditional method of which we are already accustomed. The positive thing about this world is that it shows how advanced the technology is, and how you can also feel part of it, anywhere in the world, being the person want and with excellent quality. 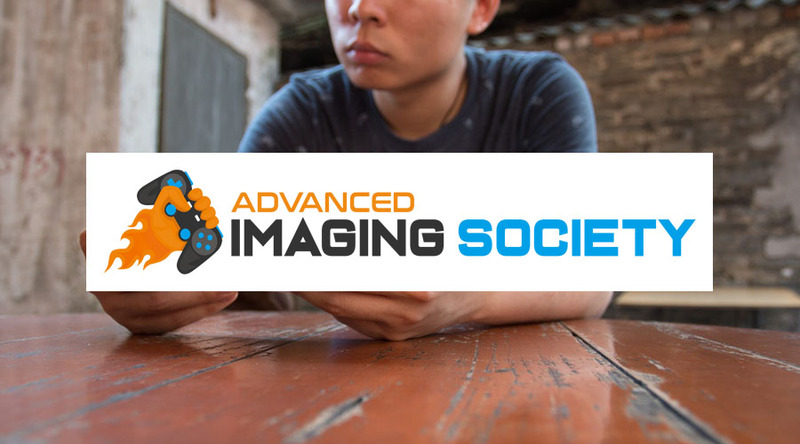 Mobile Gaming – How Did It Evolve? 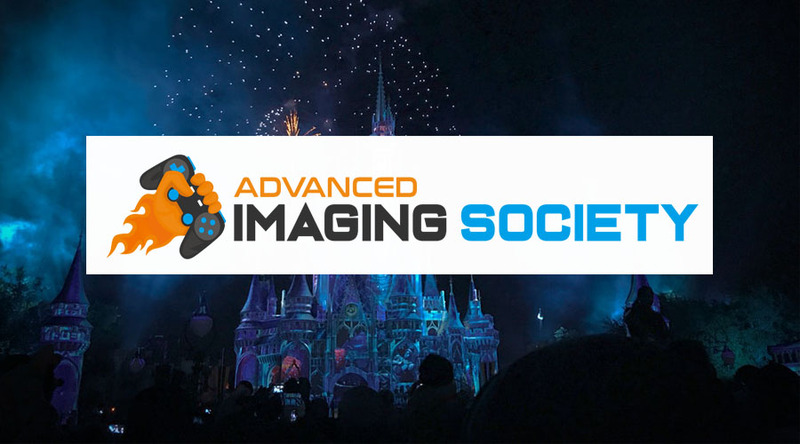 Advanced Imaging Society is a project that began a few years ago as a hobby to try to venture into the world of the Internet, as we really didn’t have many expectations.